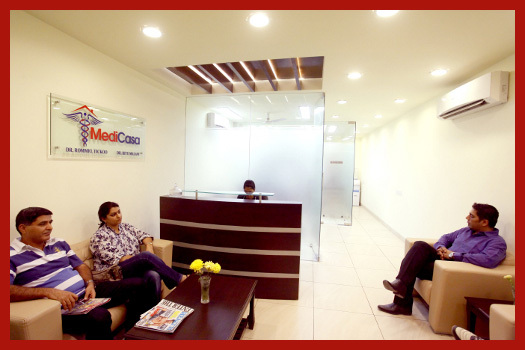 MediCasa - An Internal Medicine and Pulmonology Clinic. At Medicasa we, as internists, deal with a wide variety of diseases in adults, ranging from common everyday ailments like fevers, migraines, gastric troubles etc, to complex and rare medical problems like auto-immune disorders, blood disorders, vasculitides etc, and chronic lifestyle ailments like diabetes, hypertension, dyslipidemia, obesity, thyroid disorders, etc. Our pulmonologists or chest specialists, deal specifically and in greater depth with varied respiratory ailments like bronchial asthma, bronchitis, sinusitis, pneumonias, tuberculosis, sarcoidosis, interstitial lung diseases, occupational lung diseases etc. Has worked with esteemed hospitals of Delhi like Sir Ganga Ram Hospital, Indraprastha Apollo Hospital and Ram Manohar Lohia Hospital. Elected as member of a panel of eminent medical experts by the Union Minister for Health & Family Welfare set up in 2009 to formulate guidelines against the spread of Influenza A - H1N1 virus (Swine Flu) in New Delhi. A Panel doctor for Immigration Health Check - Australia, New Zealand and U.K. Active in media with various TV and print news links to his credit. Attached with Max Healthcare, Saket as Consultant Internal Medicine. Max Healthcare is one of the leading Private Health institutes of India. 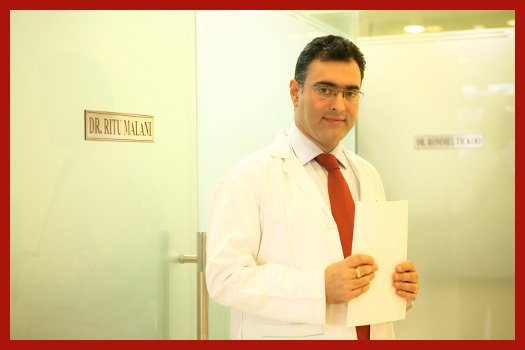 Worked at a number of esteemed hospitals of Delhi like Safdarjung Hospital, Ram Manohar Lohia Hospital, LRS Institute of Chest diseases and Sir Ganga Ram Hospital. Specializes in Respiratory and Sleep Medicine, dealing with common and uncommon respiratory ailments, allergies, tuberculosis and sleep disorders. Trained in Pulmonology related procedures like fibre-optic bronchoscopy, lung biopsy, pleural aspiration etc. 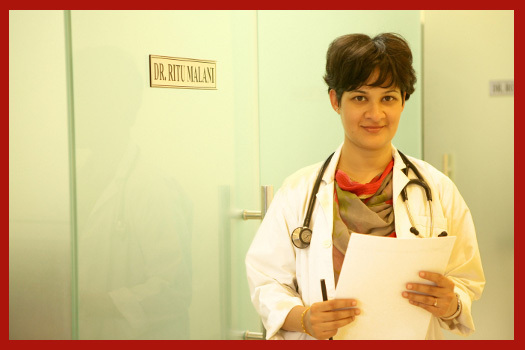 Has years of experience in Internal Medicine and ICU/ Critical Care to her credit, both at Sir Ganga Ram Hospital and Max Healthcare, New Delhi.